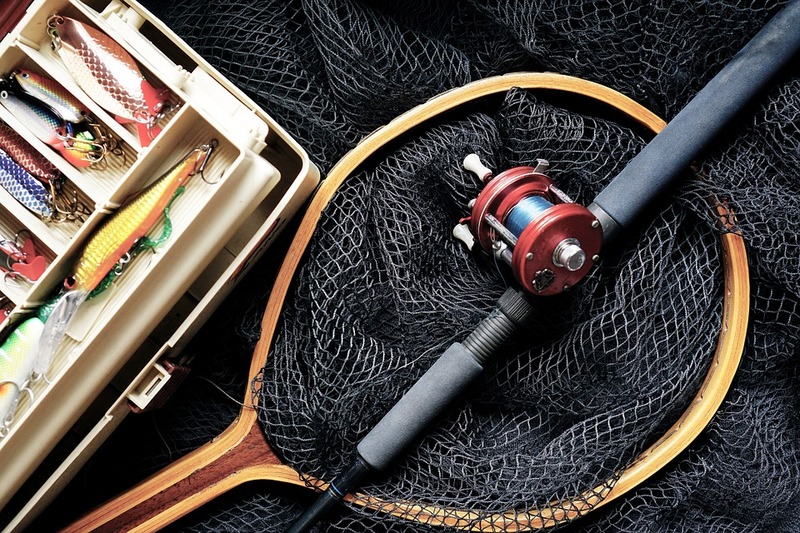 If you’re serious about fishing, you probably have several kinds of fish on your bucket list that you dream of catching. And for the top trophy fish that stand out from the others, read our picks below! Coming in at the top of our list, unsurprisingly, is the impressive blue marlin. These large, powerful, and intelligent creatures have been sought after by off-shore anglers since the 1920’s and have dominated the sport of fishing with a multi-million dollar industry based solely around catching a marlin. They can be found around the Bahamas and are a thrill to pursue, so get ready for the chase of your life when hooking one! Known as one of the fastest fish in the ocean, the sailfish is very tough to catch. Swimming at up to 70 mph, sailfish can be elusive and hard to catch. When hooked, a sailfish can jump to an astonishing height out of the water, which makes them an easy favorite for open ocean fishermen. You can find most sailfish in both the Pacific and Atlantic oceans. 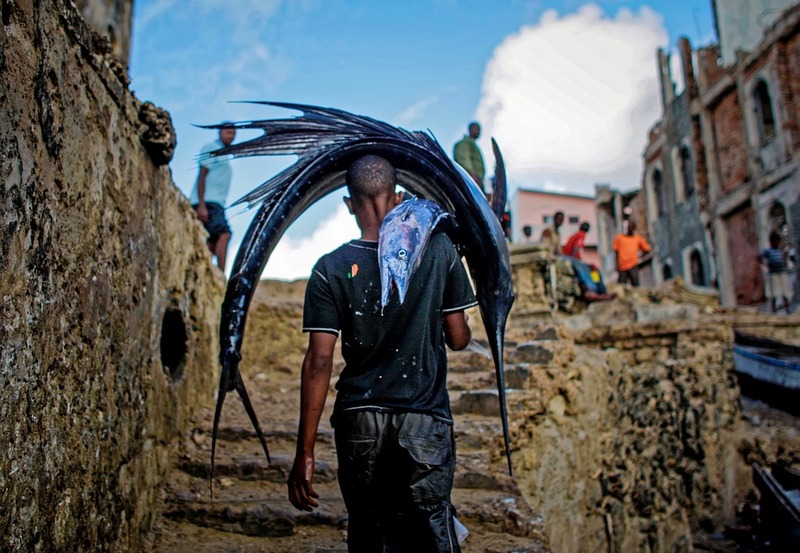 This particular type of tuna is famous for putting up a challenging fight, and their strength and willpower is well-known among fishing enthusiasts. The bluefin tuna can also reach monstrous sizes, with the current world record weighing in at almost 1,500 lbs. While these fish are apex predators in the ocean, their numbers have unfortunately dwindled because of commercial fishing. And if you find yourself in desperate need to catch one, you can find them in the Pacific Ocean. Two words commonly used to describe the yellowfin tuna are ‘fast’ and ‘strong.’ They are the largest tuna species besides the bluefin and are also a thrill to fish for. 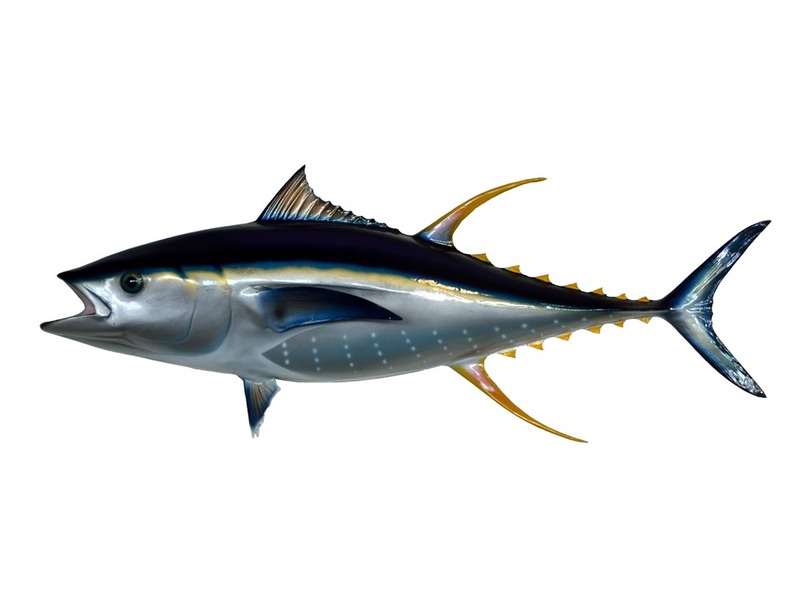 Yellowfin are mostly found along the eastern seaboard, Gulf of Mexico, and the eastern Pacific. Located in the warm coastal waters of the eastern Pacific, the roosterfish is a very fast and powerful game fish that’s worth hunting down. And although they’re not ideal for eating, they’re exciting to hook and have a ridiculous level of power, speed, and ability to soar out of the water. The dorado is famous for its brilliant gold color and magnificent speed after being hooked. Found all over the world, it can also be caught by sight and using light or medium tackle. And if you do catch one, the taste of the dorado (also known as mahi-mahi) is a favorite of fishermen around the world. Known as the “warrior of the sea” by ancient Hawaiians, the giant trevally is truly a monster to behold. These large, yet quick and powerful gamefish fight extremely hard after being hooked. 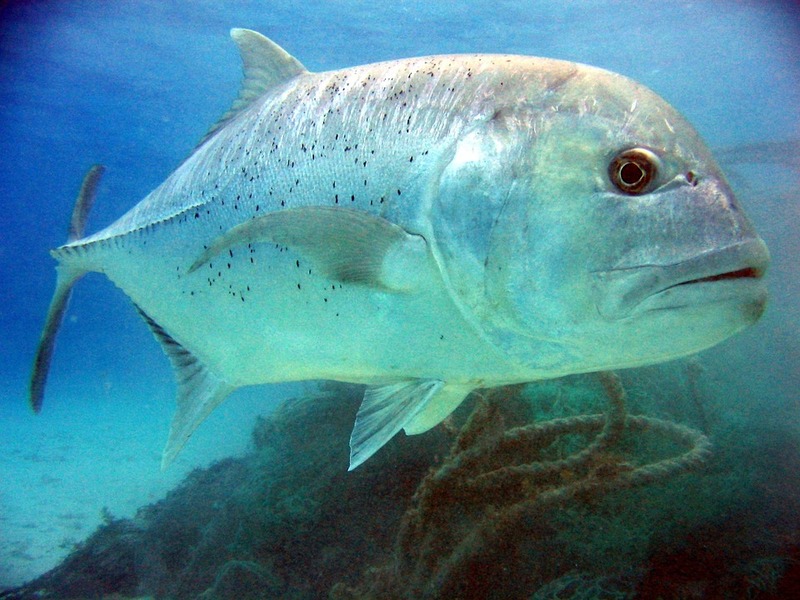 And while a variety of baits and lures can be used to try and catch the giant trevally, there is no certain method to netting one of these magnificent creatures. You can find these fish in Hawaii and throughout the Indo-Pacific region. If you’re just getting started with fishing, don’t fret. You still have plenty of years to learn the sport and catch your share of trophy fish. 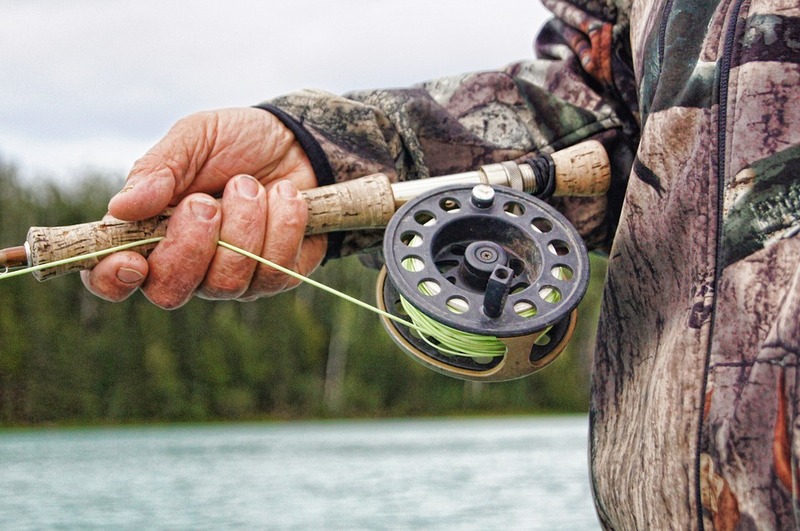 Check back in for more fishing tips, or check out our beginner’s fishing guide.